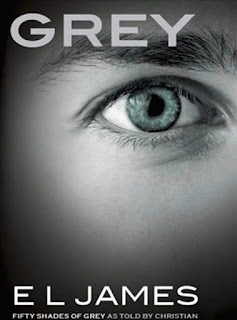 E.L. James Announces New Book, "Grey"
E.L. James announced her new book, "Grey" on Monday morning with a simple tweet that sent the Fifty Shades fandom into a frenzy. 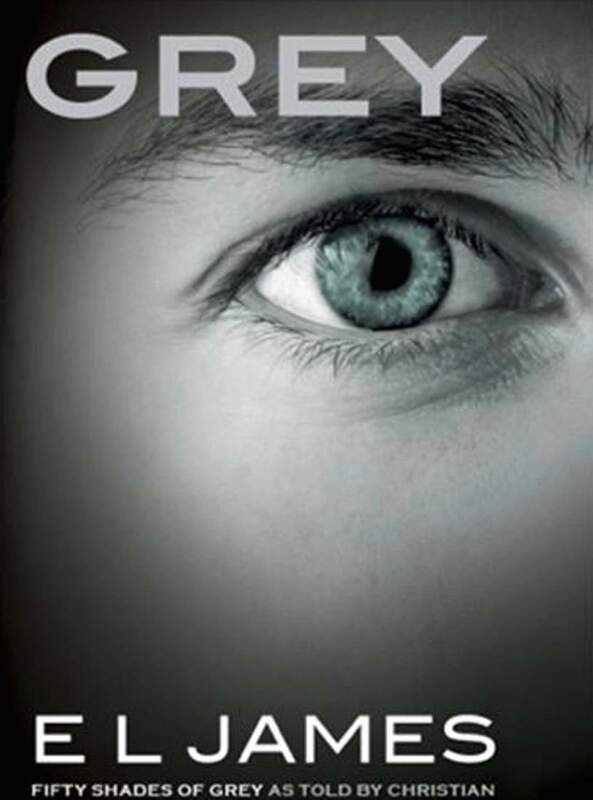 The book will be released on June 18th, which true Fifty Fans know is Christian Grey's birthday. The book will be the story of Fifty Shades of Grey, the first book in the Fifty Shades Trilogy, told from Christian point of view. As you know, the original trilogy was told entirely from Anastasia Steele's point of view. Readers have been begging James to revisit the story through Christian's voice, allowing us to see those moments when we, along with Anastasia, were dying to know that was really going on behind his controlled, sometimes cryptic behavior. The Press Release was posted on E.L. James' website Monday shortly after the announcement. “This book is dedicated to those readers who asked…and asked… and asked… and asked for this," James said. The press release goes on to include a statement from Vintage Books publisher and James' editor, Anne Messitte. Fifty Shades of Grey is a love story that has enthralled readers in a way that few books have and when Erika mentioned to me that she wanted to explore Christian's viewpoint and re-open the story, I was incredibly excited for her and her readers. This book has all the compelling attributes of its predecessors, and I can't wait for Fifty Shades fans to experience the work again from a perspective they have long desired. We can't wait either! We are so excited to hear Christian and Ana's story from inside Christian's thoughts and view of how their relationship unfolded.